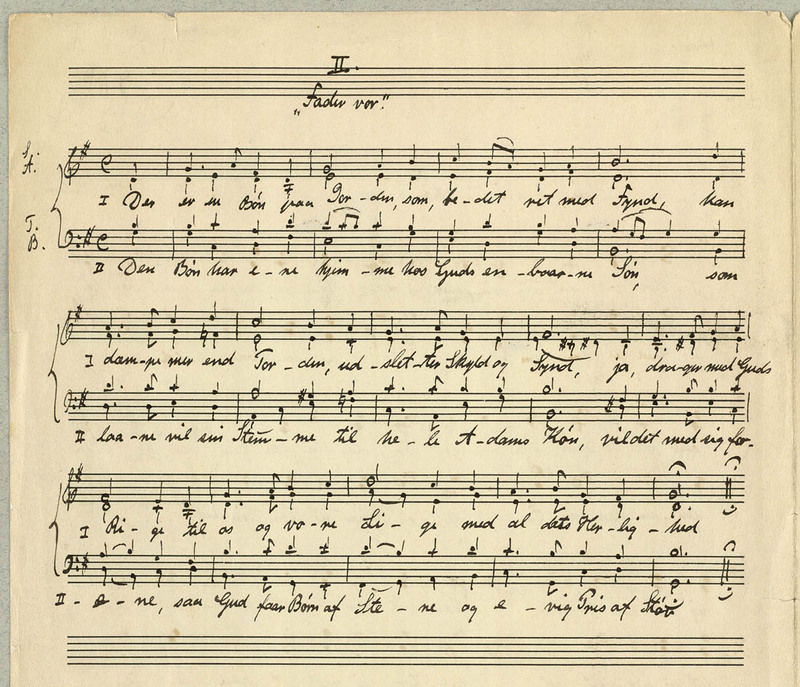 This edition included two versions of the hymn, as published in 1919 and as in Nielsen's manuscript. Many thanks are due to Iman de Zwarte for deciphering Nielsen's handwriting and hence allowing the second stanza to be included. Description: No. 5 of Salmer og Aandelige Sange (Hymns and Sacred Songs), FS83. og evig Pris af Støv. This page was last edited on 9 October 2017, at 19:45.